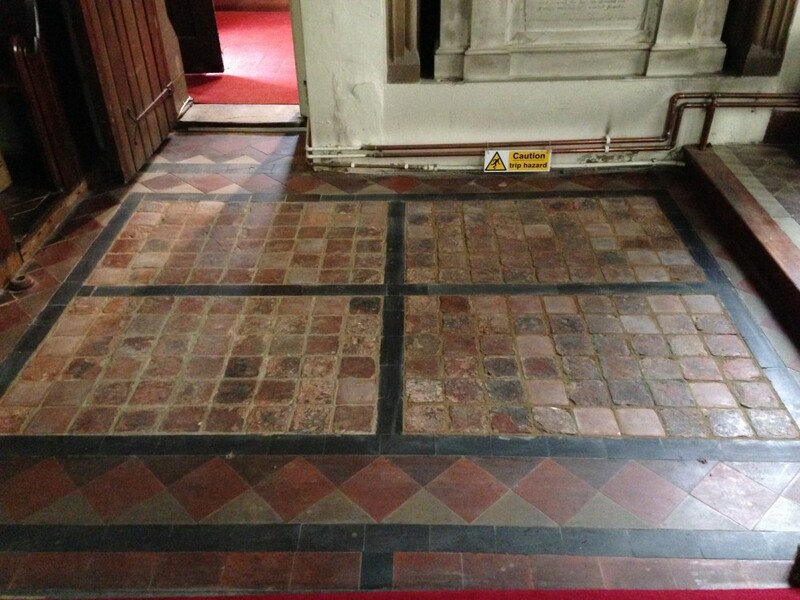 St. Leonard’s church, Sandridge, near St Albans, was extensively restored in the 19th century when the surviving 14th century decorated medieval floor tiles were relaid in panels within a pavement of much harder glazed tiles in the chancel. 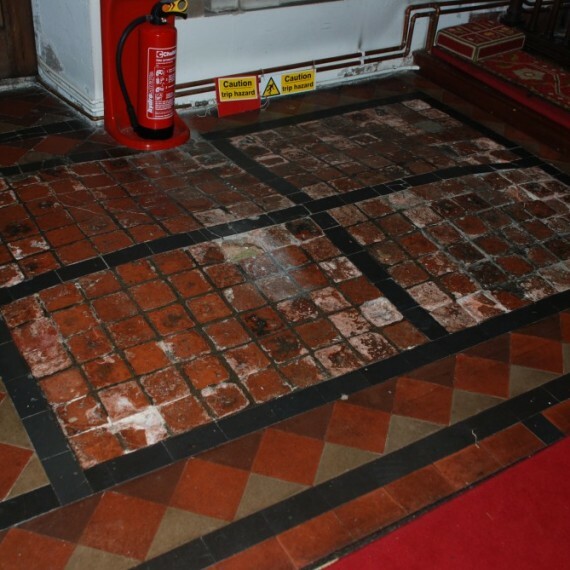 For many years one group of four panels had been of great concern as it was bulging, having lifted in the centre by at least 75mm, and with some of the tiles over this bulge having already collapsed there were not only trip hazards but the tiles themselves were at great risk. 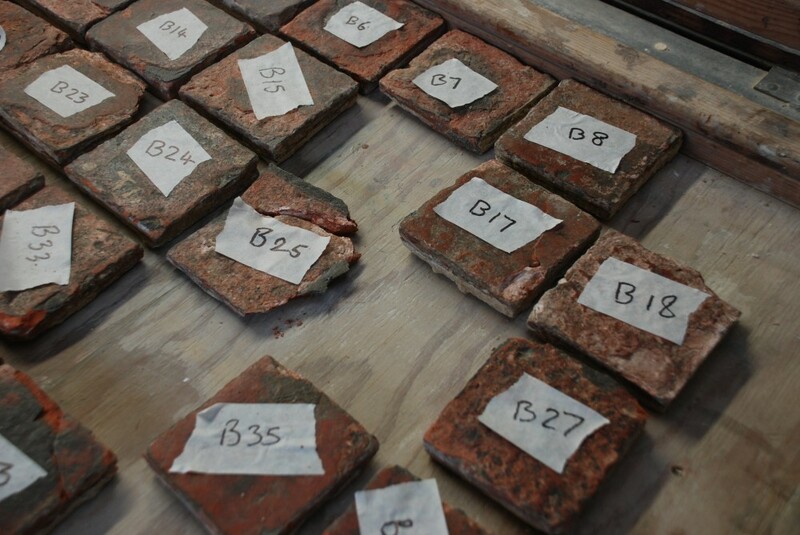 Skillingtons initially surveyed the tiles in 2011 and determined that a combination of re-pointing with hard cement and soluble salts being transferred from the bedding concrete had caused the bulging, and the breakdown of several of the tiles. 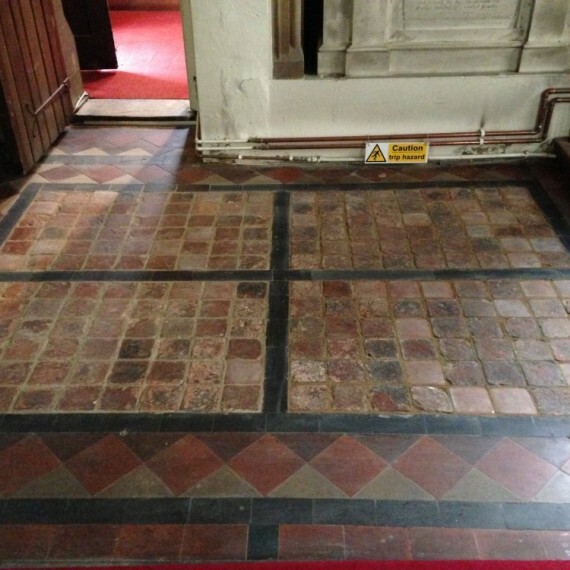 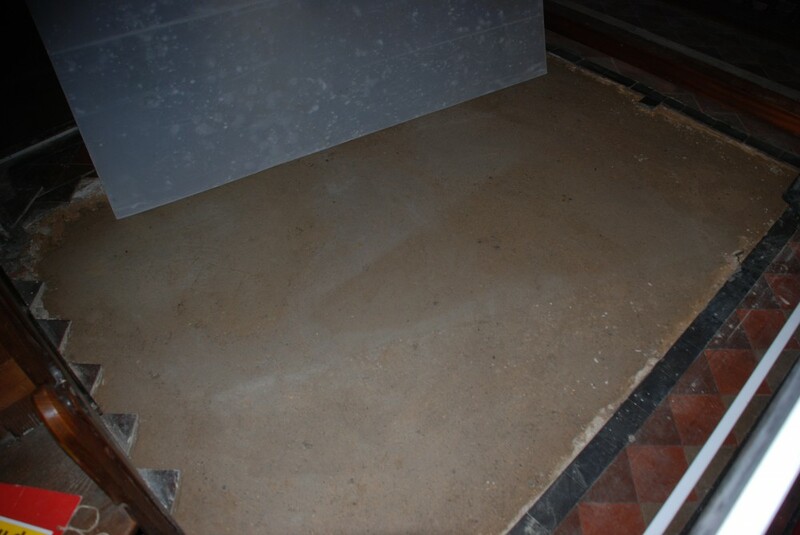 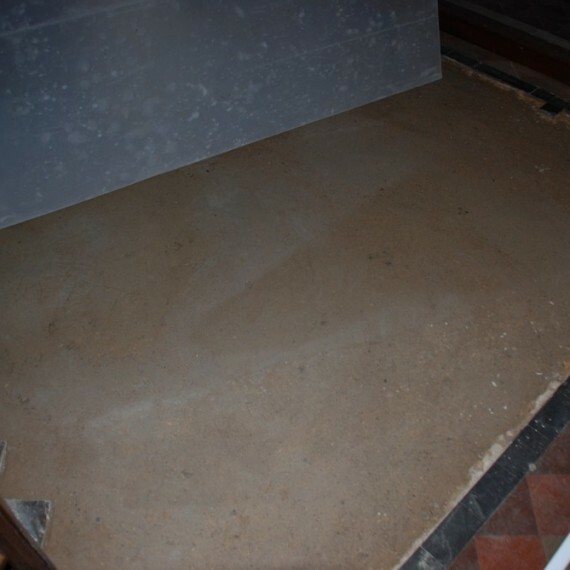 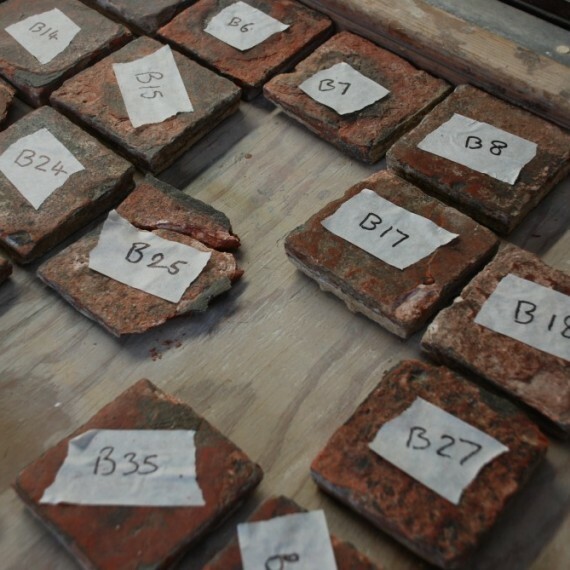 In 2014 we were commissioned to carry out recommendations made in our initial report, including carefully lifting and conserving these four panels (comprising some 256 medieval tiles), removing all cement, consolidating localised areas of fabric decay, and re-bedding in their original (19th century) locations all in lime mortar, having replaced the Victorian concrete bedding mortar. 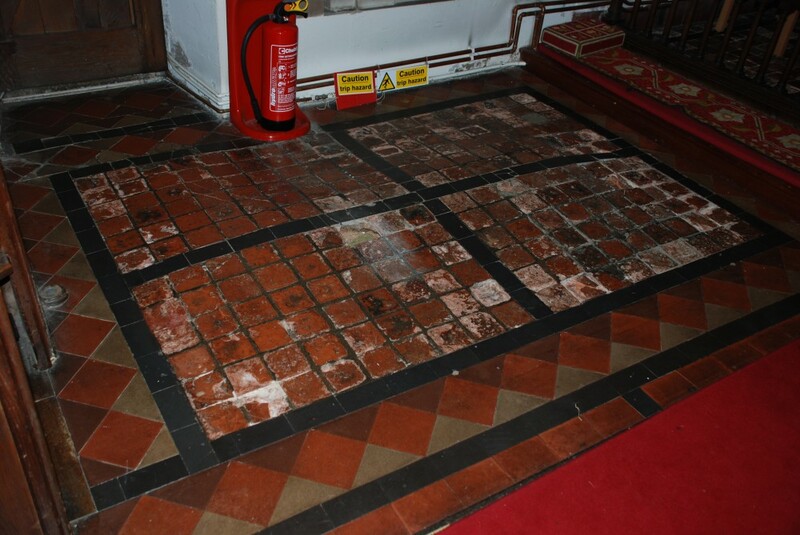 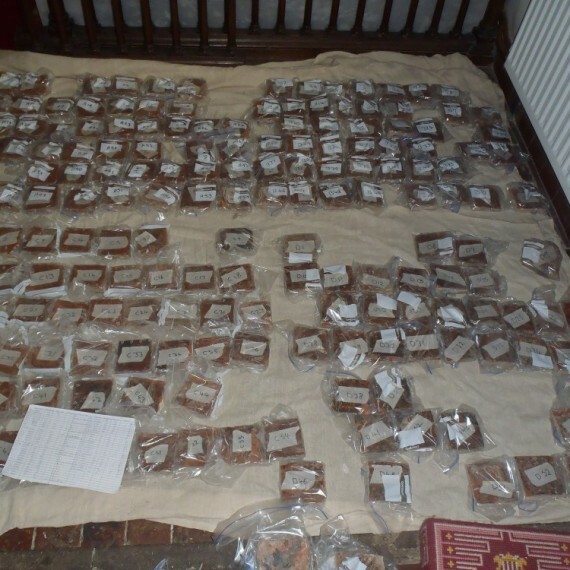 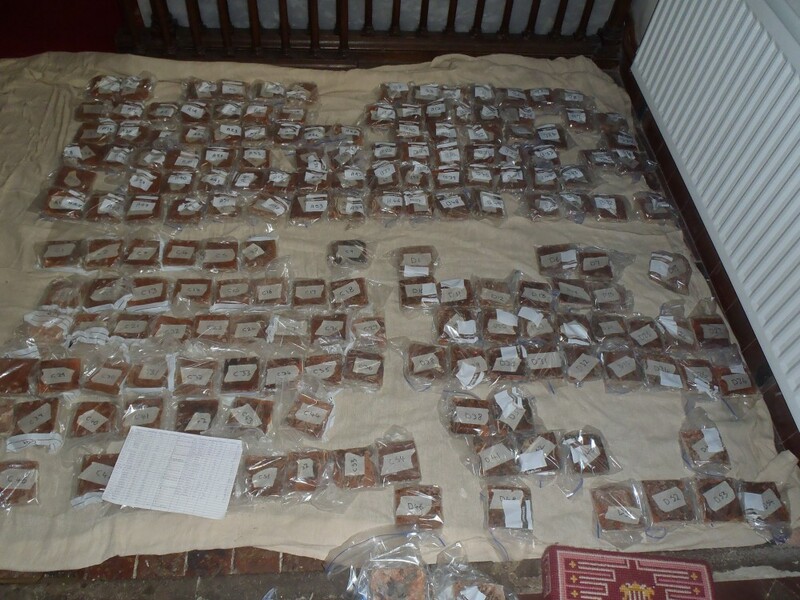 Some tiles were beyond repair and were replaced by purpose-made copies (by Company of Artisans of Eastwell, Leicestershire), which worked very well. 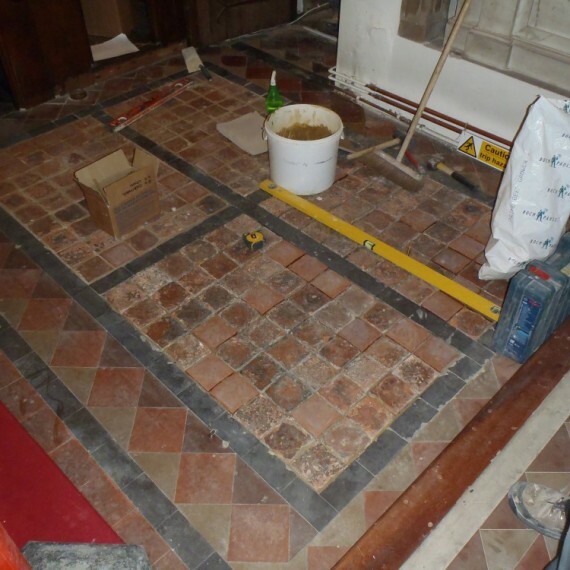 The work was carried out in close consultation with St. Albans DAC representatives Evelyn and David Baker, and with the DAC’s nominated archaeologist. 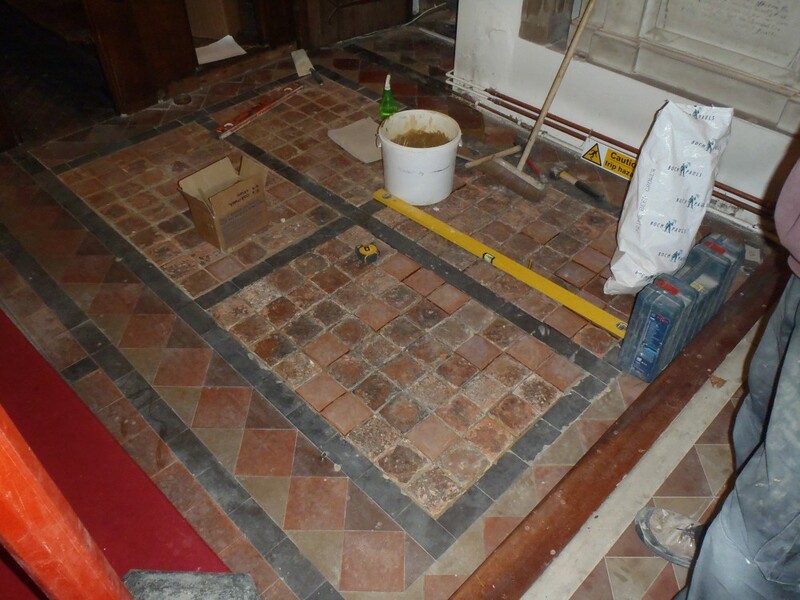 To quote the client ‘..my thanks once again for a truly excellent job that has been enormously appreciated by the congreagation’.